.For all high discharge/power output applications: quite safe and can high discharge,(5C~10C), more then 5 times discharge of the rechargeable battery used at present. 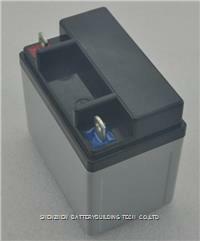 .Capacity of LiFePO4 Battery: Large Capacity Can be fully discharged,Capacity of Lead acid battery: can only be 70% discharged over discharged, may destroy the battery. b) Regular C-rate discharge, can provide up to 3000 cycle in theory. 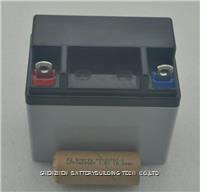 NiMh/NiCd: 1.2V/cell, operating voltage of Li-ion 3.3V/cell. b) moreover, can be stable voltage within 85% discharge. 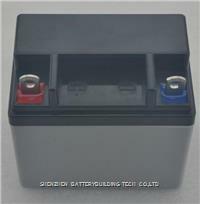 70% weight of Ni-Mh/NiCd battery. 9).RoHS approved: 100% green product, No pollution during production, absolutely environment protection. 10).Energy efficiency: energy efficiency up to 95%. 11).Operation temperature: -40 ~ 75 Centigrade.